The Apple iPhone SE 2 is expected to be a successor to the highly popular and compact iPhone SE model. 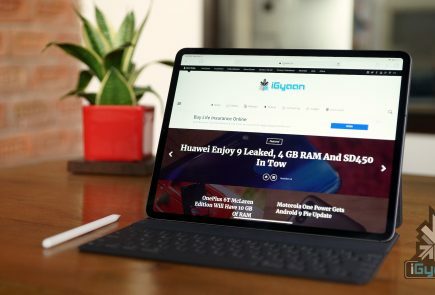 The clouds of uncertainty around the iPhone SE 2’s existence have certainly gone away as we approach a possible launch in May. However, we have received very conflicting reports so far regarding the features and design of the iPhone SE 2. 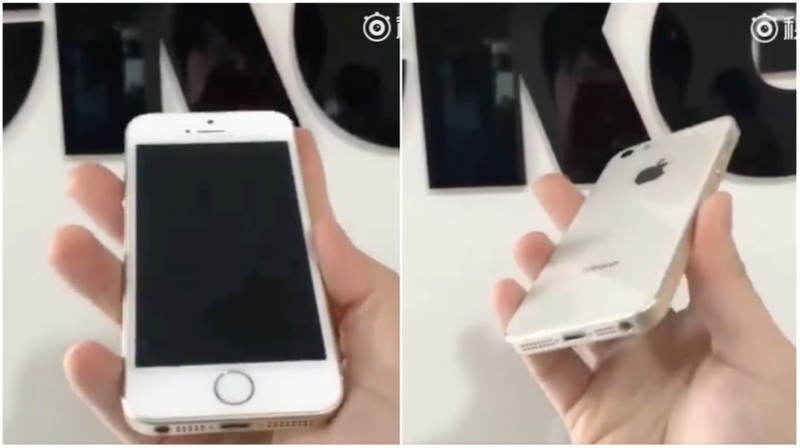 A new set of images, possibly of the iPhone SE 2 reveal a few key details about the upcoming budget iPhone. 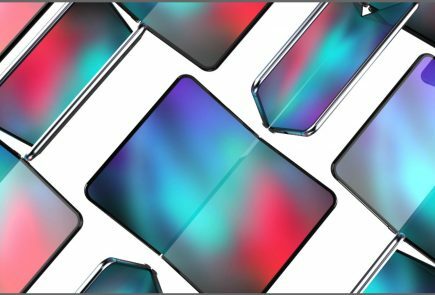 As is visible in the images, it appears that the iPhone SE 2 will indeed have a glass back, similar to the iPhone 8 and iPhone X. 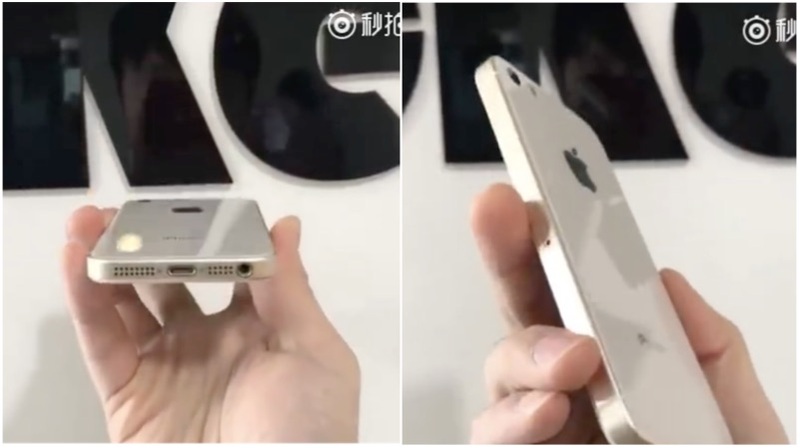 The design is very similar to the iPhone SE 2 with a single camera on the back. The front of the iPhone SE 2 has the same bezels as the iPhone SE along with the home button, which will house Touch ID as well. 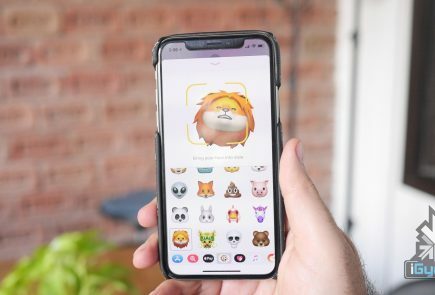 These images reaffirm that Apple won’t go for a radical upgrade with its budget iPhone and instead and introduce a few modern features along with updated hardware. The interesting bit about these images is the presence of the headphone jack. The iPhone SE was the last iPhone that Apple launched with a headphone jack. In September 2016, Apple launched the iPhone 7 and 7 Plus which meant the end of the 3.5mm headphone jack in iPhones. Even previous reports have claimed that the iPhone SE 2 won’t have a headphone jack. It won’t make sense for Apple to claim that wireless technology is the future and then take a step back with the headphone jack. We expect the iPhone SE 2 to be launched in India soon after its global launch, considering the success the iPhone SE has had in India. The Apple iPhone SE 2 could be manufactured in India at the Bengaluru plant, along with the current iPhone SE and the iPhone 6s Plus. 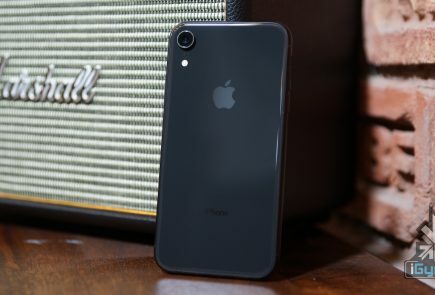 The iPhone SE 2 for certain markets like India could also feature Dual- SIM capability as there are already reports of the Apple launching iPhones with this capability. The iPhone SE is Expected to start at US$ 550 for the 64 GB variant. In India, the iPhone SE 2 can launch for around Rs. 36,999.